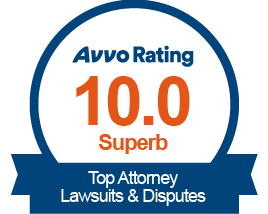 Articles | Kline Law Offices P.C. Kids become enamored with the world before they can crawl. It’s when they become more independently mobile that we need to double-check our homes to ensure they are safe for curious minds. Oregon’s hot summers motivate us to open our windows, especially in the evening when cool breezes can help alleviate the heat. When a lawyer is appointed to represent a child client in a dependency case, the lawyer may discover that, in addition to the circumstances that brought the child before the court in the first place, the child also may have experienced abuse, neglect or other injuries while in the custody of the Oregon Department of Human Services (DHS).